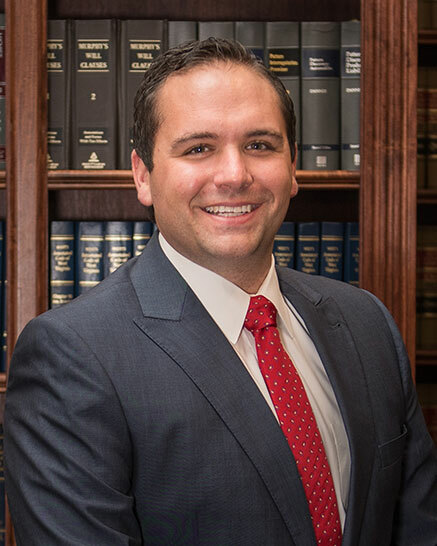 A graduate of WVU College of Law, Taylor Downs joined the firm in 2011 and became a partner in 2015. 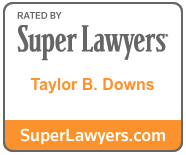 Taylor has earned a reputation for hard work and results, being named a “Rising Star” by Super Lawyers Magazine and a “Top 40 under 40” Lawyer by the National Trial Lawyers since 2014. Taylor is a Member of the Board of Governors for the American Association for Justice as well as the WV Association for Justice, and was appointed by the Governor of West Virginia to the State Election Commission in 2013. Taylor is active in his community as a member of the South Fairmont Rotary Club, and serves on non-profit boards including the Marion County United Way and the Marion County Rescue Squad. Taylor resides in Fairmont with his wife and son.